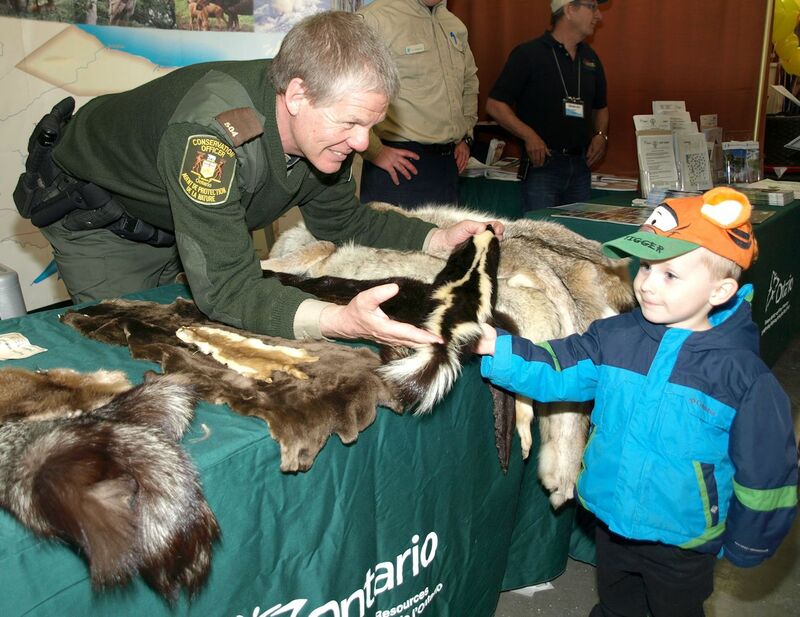 Peter Gilboe has been selected as the 2015 Ontario Conservation Officer of the Year. Pete began his career with the Ministry of Natural Resources and Forestry (MNRF) in 1986. He has worked in Carleton Place, Moosonee, Sault Ste. Marie, and North Bay Districts. Pete was nominated for the 2015 Officer of the Year Award by his partner and friend Michael Schenk, and was selected to receive the award by a provincial committee comprised of natural resources law enforcement staff, including representatives of the Ontario Conservation Officers Association (OCOA). Peter Gilboe 2015 Ontario CO of the Year. Photo courtesy of the Temiskaming Speaker. He has previously received the Queen Elizabeth ll Diamond Jubilee Medal, Peace Officer Exemplary Service Medal, an OCOA Award of Valor, and an OCOA Lifesaving Award. Pete has also received a Volunteer of the Year award from Ducks Unlimited Ontario and numerous letters of recognition for his assistance during emergency situations. 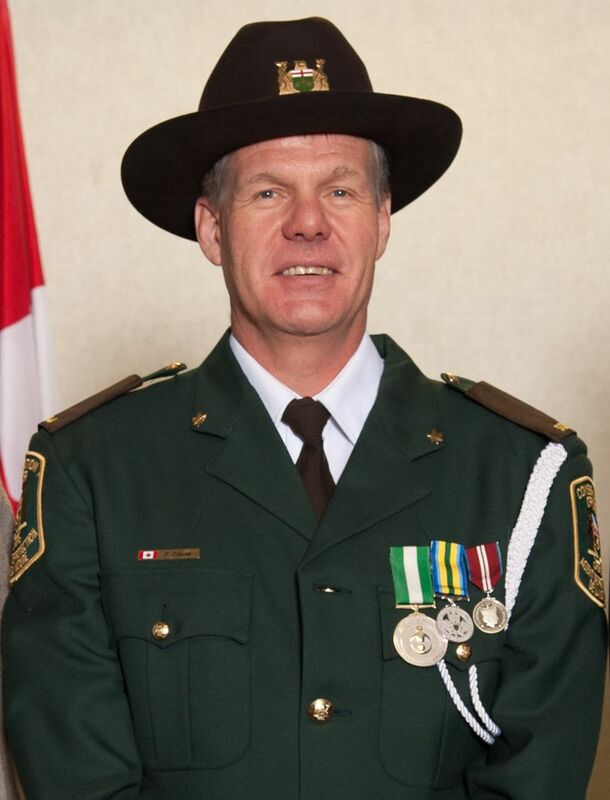 In 2010, Pete was awarded the Peace Officer Exemplary Service Medal (POESM) for 20 years of service as a Conservation Officer at the POESM ceremony. Pete has also dedicated much personal time for the OCOA in producing news releases for public awareness, and towards fostering and organizing the OCOA Kid & Wardens Fishing Adventure. The official award ceremony took place at the annual OCOA Conference held in North Bay in August. The Ministry of Natural Resources and Forestry Enforcement Branch Director John Clements, and OCOA President Tim Rochette made the award presentations to Pete. The Ontario Conservation Officer of the Year Award acknowledges officers like Pete, who demonstrate the highest level of dedication and professionalism among our ranks and pays tribute to the high quality of Conservation Officers we have in the Enforcement Branch. 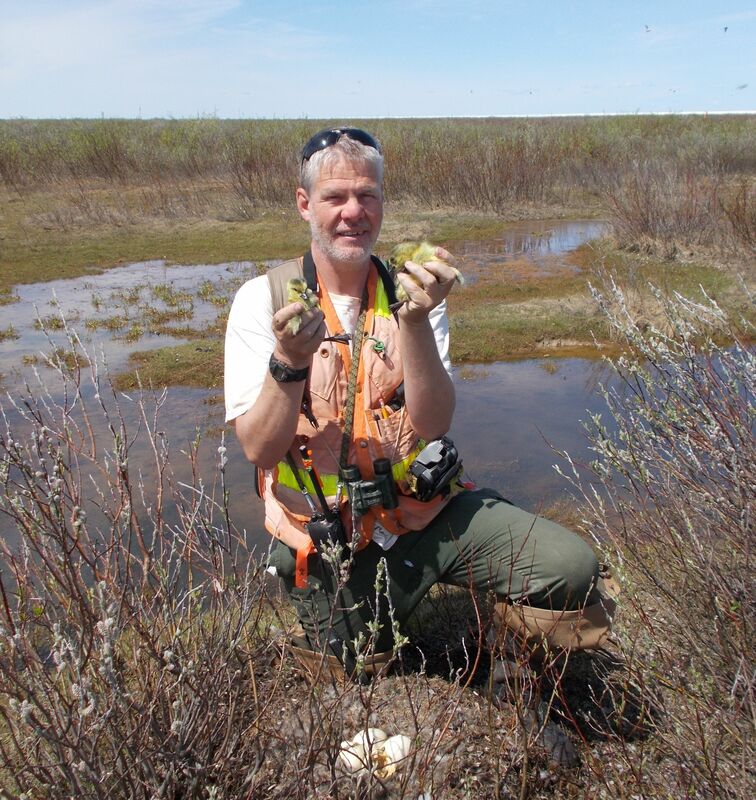 Please join us in congratulating Pete Gilboe as our 2015 Ontario Conservation Officer of the Year!